Lyrics: Found 12 lyrics at BusyR.com Lyrics Archive. 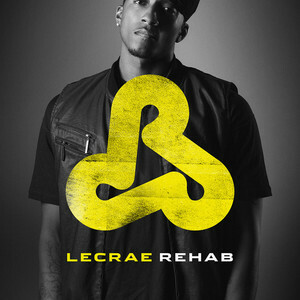 Info: Lecrae is born in Houston and grew up in San Diego and Denver. He now resides in Dallas, Texas. 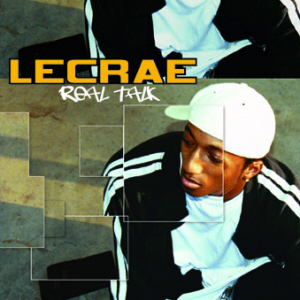 Lecrae released his first album titled "Real Talk" on Reach Records in 2004. 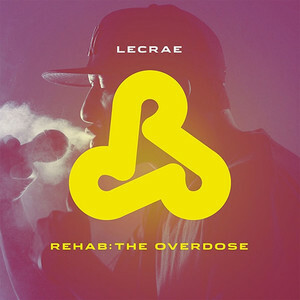 The album features R-Swift, Tedashii, Sho and Steven Carter. His debut Real Talk got distributed by Cross Movement's CMR in 2005. 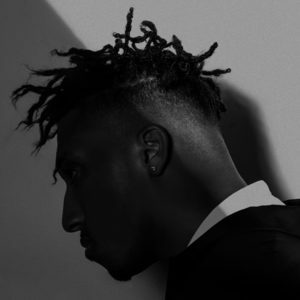 The agreement made in August 2005 means that the next three albums of Lecrae will be released by Cross Movement Records (CMR) and distributed by Provident and Sony/BMG. His debut album "Real Talk" (2004) has been nominated on October 17th, 2006 for a 2007 Stellar Award in the Rap/Hip Hop Gospel CD of the Year category. 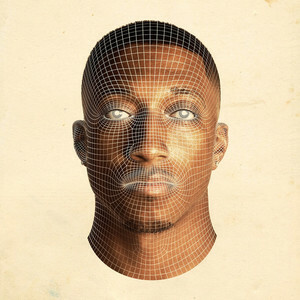 On February 20th, 2007 it was announced that Lecrae's sophomore album After The Music Stops (2006) is nominated for the 38th Annual GMA Dove Awards in the category Rap/Hip Hop Album of the Year. 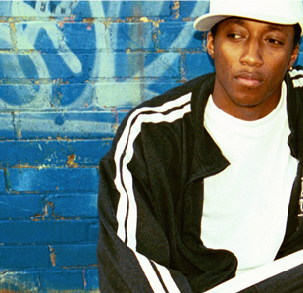 Lecrae's track "Jesus Muzik" from the album After The Music Stops (2006) was nominated as well in the category Rap/Hip Hop Recorded Song of the Year. 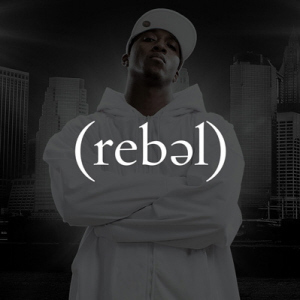 The rapper is nominated at the 40th Annual GMA Dove Awards 2009 for his third album "Rebel" (2008) in the category Rap/Hip Hop Album. The ceremony is held on April 23rd, 2009. 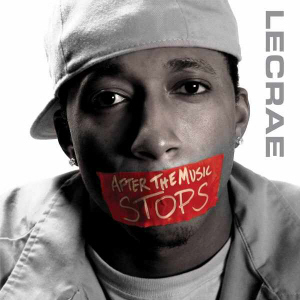 The second Lecrae album entitled After The Music Stops is released on Reach Records in conjunction with CMR in August 2006. 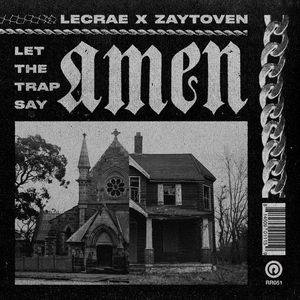 Lecrae's sophomore album, After The Music Stops, debuted at #8 on Billboard Gospel Chart and #1 on the Christian Music Trade Association�s R&B/Hip Hop Chart in it's first week. Number 1: Billboard�s "Top Gospel albums" chart. Number 2: Billboard�s "Top Christian albums" chart. 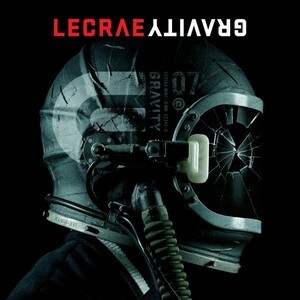 Number 2: Billboard�s "Top Christian & Gospel Albums" chart. Number 60: "The Billboard 200" album chart. Number 61: "Billboard Comprehensive Albums" chart. Number 10: Billboard�s "Top Independent Albums" chart. The album also appeared on iTunes�s Top Rap/Hip Hop Album chart in the number 3 position just below TI�s "Paper Trail." 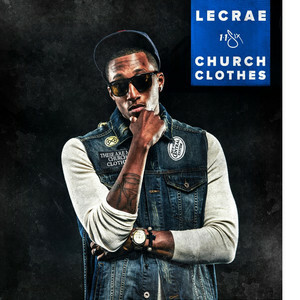 LeCrae's third album also claimed the number 1 position on Christian Music Trade Association's (CMTA) Top Hip Hop/R&B Album chart. 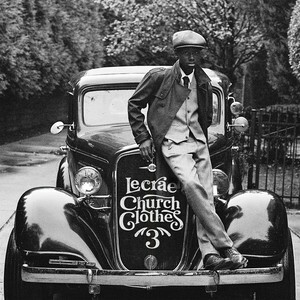 Sources: Free-press-release.com: LeCrae's Rebel Tops Billboard's Charts, October 12th, 2008. 3. Divine Intervention Featuring J.R.
13. Wish It Wasn't True. Info: The album is released on September 30th, 2008. Info: The album is released on August 15th, 2006. 8. 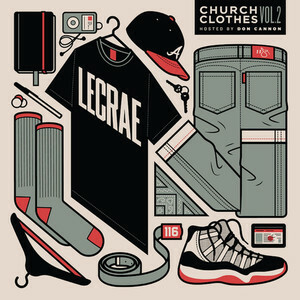 Grateful - featuring J.R.
Info: Production by Cheese, Deep Era Productions and Lecrae. 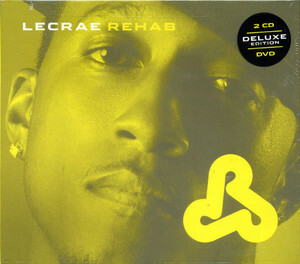 Guest appearances by R-Swift, Tedashii, Sho and Steven Carter. The album is re-released by CMR on August 16, 2005.